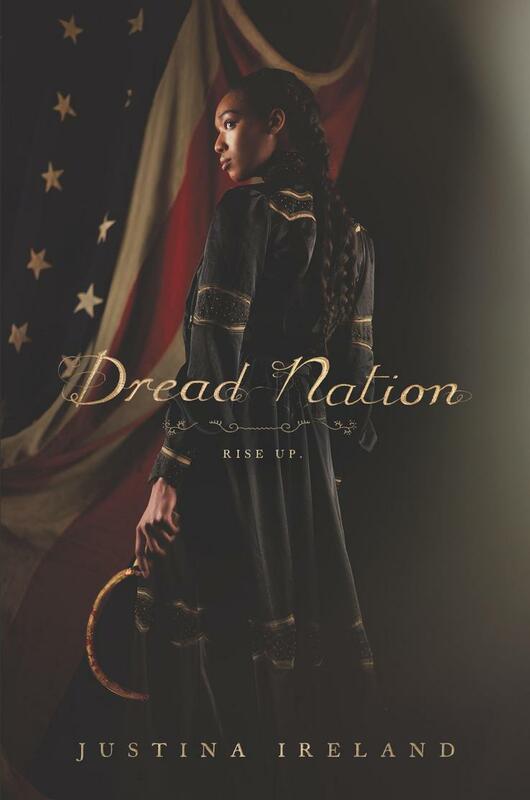 The Walking Dead meets “Formation” in acclaimed author and diversity advocate Justina Ireland’s Dread Nation—a meditation on race in America that takes the form of an alternate-history adventure in a Post-Reconstruction world where Confederate and Union soldiers rose from the dead at the end of the Civil War. 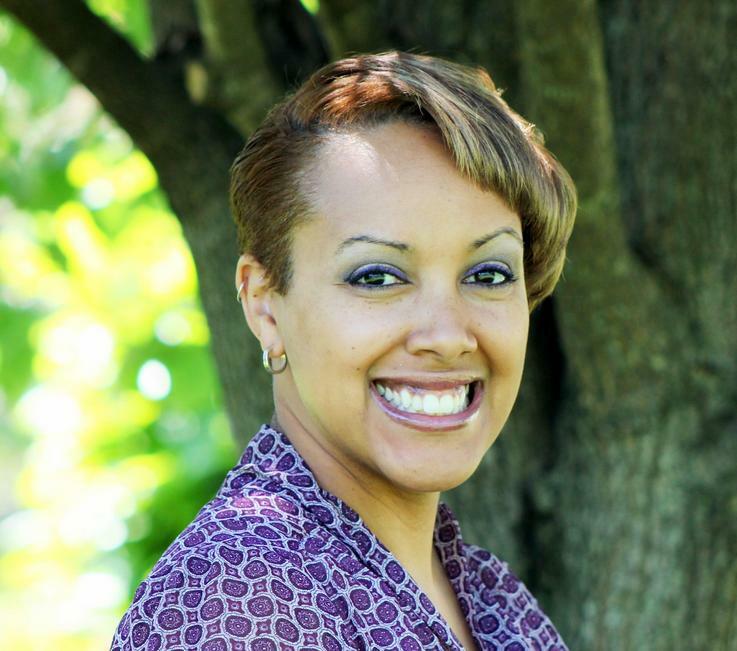 Justina Ireland is the author of the teen novels Vengence Bound and Promise of Shadows. She enjoys dark chocolate, dark humor, and is not too proud to admit that she’s still afraid of the dark. She lives with her husband, kid, and dog in Pennsylvania.